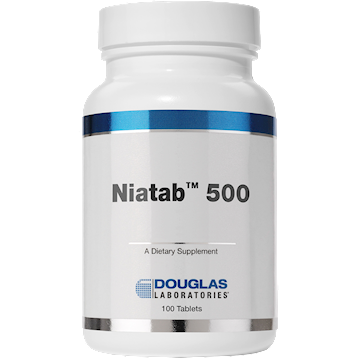 According to Oxford University cardiovascular researcher J E Digby, "Nicotinic acid(NIACIN) is the most potent treatment clinically available for lowering LDL cholesterol and VLDL cholesterol and raising HDL cholesterol." DIRECTIONS: Standard dose is 1-3 daily with meals. -May use higher amounts for special conditions as indicated.